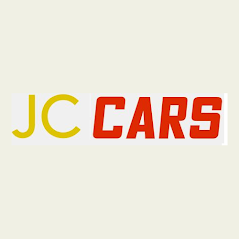 JC Cars offers a large range of quality used vehicles and each one is for sale at a fantastic price. Based in Glasgow, we are a trusted company that provides top of the range cars to each and every customer. 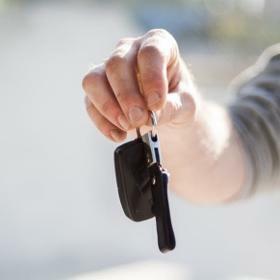 We have a wealth of experience within the industry and our success is based on the personal service we provide, catering to each client's needs, understanding what they want and finding them their ideal car. Whether you've just passed your test and you're looking for your first car,... Read more your current cars reached the end of its life and you need a replacement, or you're just looking for an upgrade to fit all of the family, we have an array options for everybody.All of our vehicles are amazingly priced for the fantastic condition they are in. 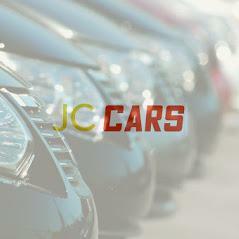 We even offer cars on finance, with an agreed payment plan that suits your needs as well as ours. Providing excellent customer service is something that we are passionate about because your satisfaction is so important to us. We are open from Monday - Friday, closing at 5pm, however after hours and weekend appointments are available, just call up to book in.